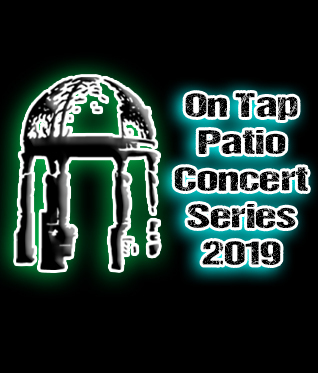 Free Live Music from Local Favorites on the Patio! 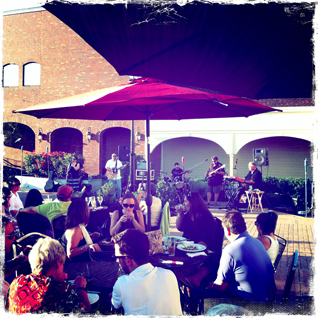 Enjoy Live Music in the Sunshine with Beer & Food Specials. June 21st: Will Foley Jr.
© Copyright 2019. Big Crunch Media | All rights reserved.